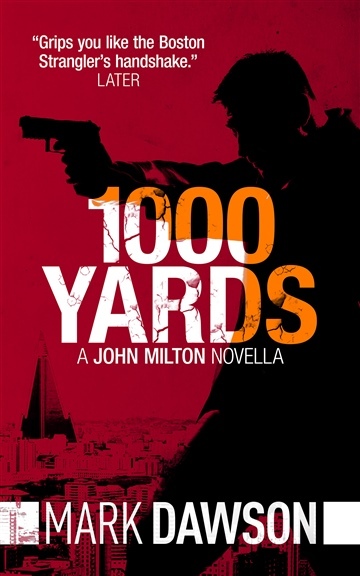 From Amazon #1 best-selling author MARK DAWSON, this 17,000 word novella is an introduction to John Milton, the most dangerous assassin in the pay of Her Majesty’s government. 'Ultra-addictive, super-stylish - a viciously good novel.' Toby Litt.